My name is Brooke Bliss and I am a graduate from Western University’s Honors BSc Nutrition and Dietetics program. 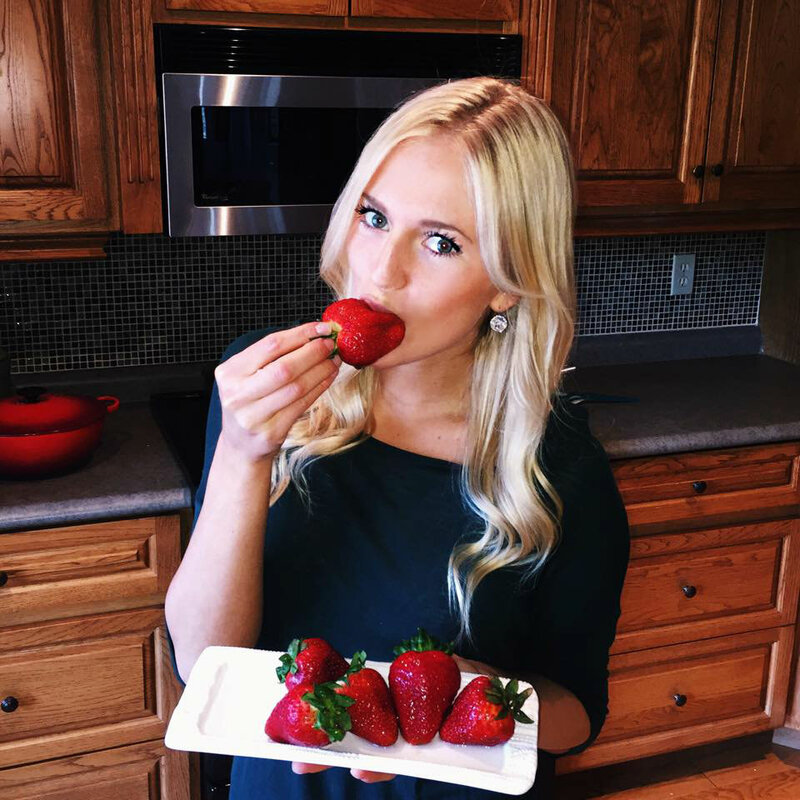 I decided to create a webpage in order to share my personal recipe creations and nutrition knowledge with you! I am a passionate foodie, fitness enthusiast, and love to promote health and well-being. I love to run and have a weakness for dark chocolate! I strongly believe in a whole foods diet and emphasize fresh, minimally processed, locally grown foods. I focus on natural foods to achieve optimal athletic performance, to enhance disease management and prevention strategies, and improve one’s overall status of health and well-being. Currently, I am working as a Wellbeing Counsellor (“In-Store Nutritionist”) at Sobeys! I offer education on health food products, conduct nutrition seminars in the community and in-store, cooking classes, recipes and much more. I am also a Registered Yoga Teacher (RYT200) recently certified by Yoga Alliance Canada. I am currently teaching at London Health Sciences Centre to staff and the YMCA of Western Ontario. Feel free to contact me at: brooke@ateaspoonofbliss.com if you have any questions. Great Website…we are all so proud of you. Thank you so much…I am glad you like my website! Just curious, why did you choose the Adelle theme? Hey there Brooke! I’m doing a project where I’m following ten exciting, fresh, and interesting bloggers each day for the month of March 2015, and you’re today’s #8! Feel free to come visit me when you can at http://www.thatssojacob.wordpress.com, and follow if you like what you read. Have a good one! Awesome! Thanks for picking me to be apart of your March. I hope you enjoy for recipes and nutrition content. 🙂 happy nutrition month! Hey Brooke B., you inspired our Brooke S. to prepare your Pesto Zucchini Pasta dish over the weekend — OUTSTANDING ! Cheers !! !